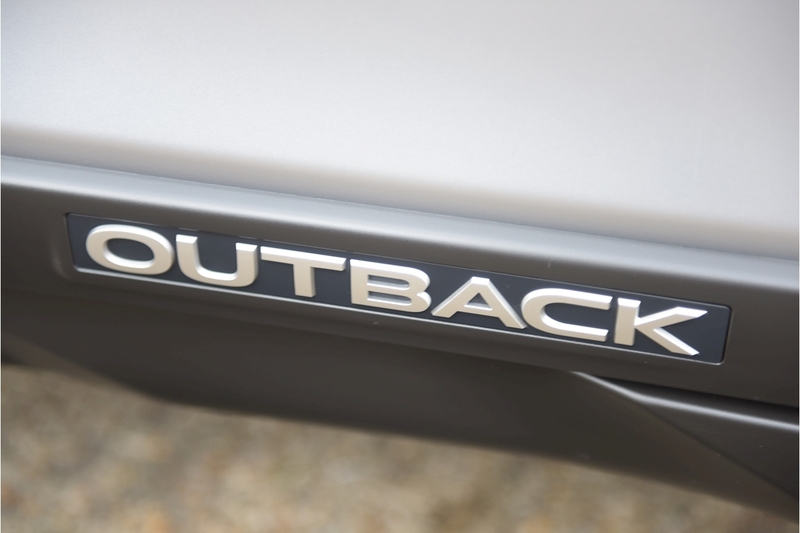 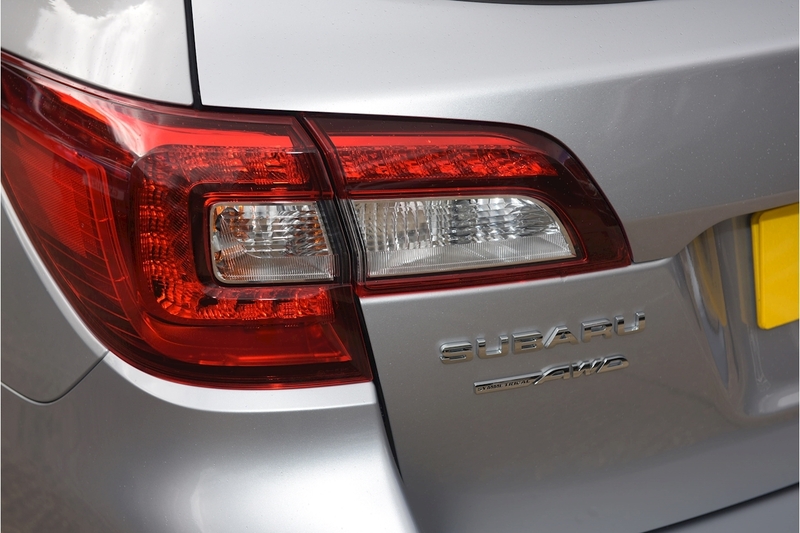 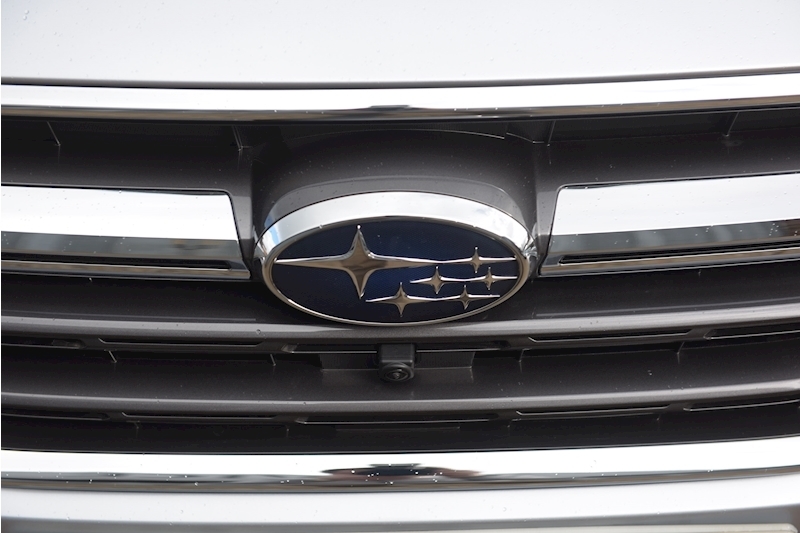 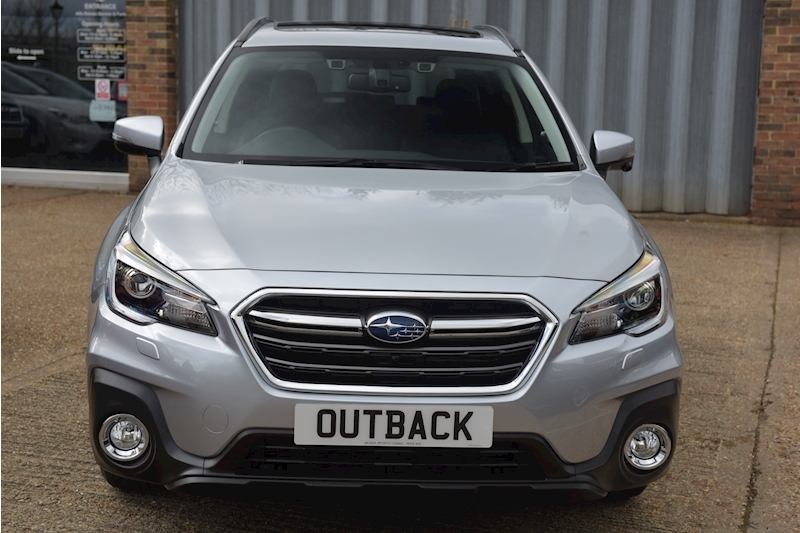 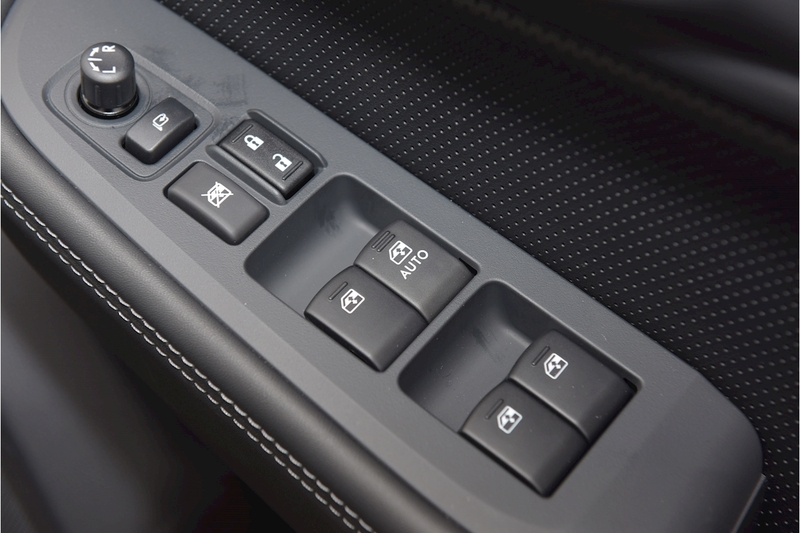 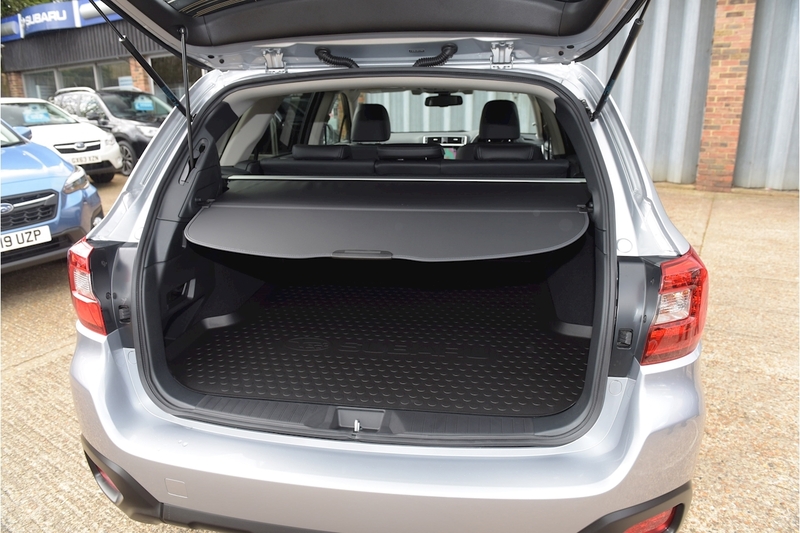 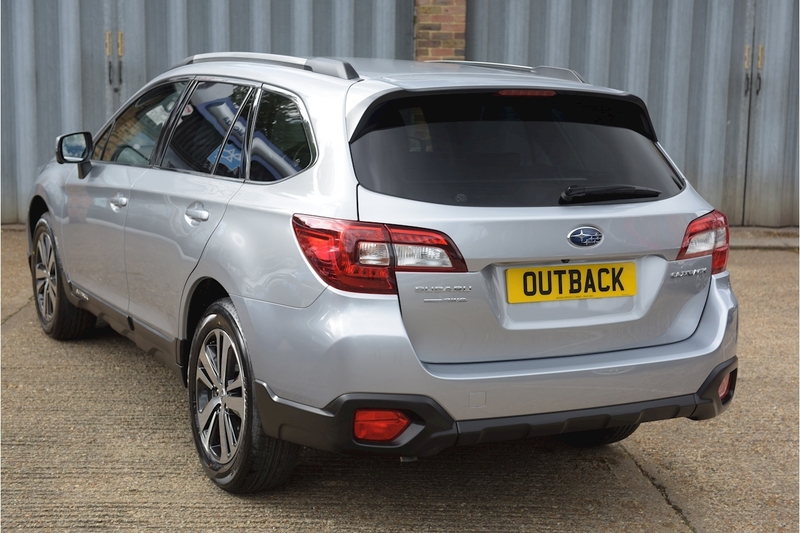 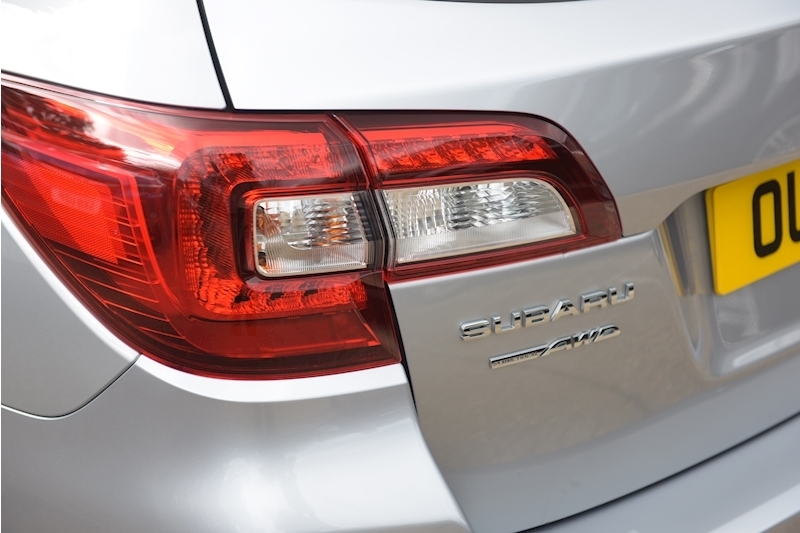 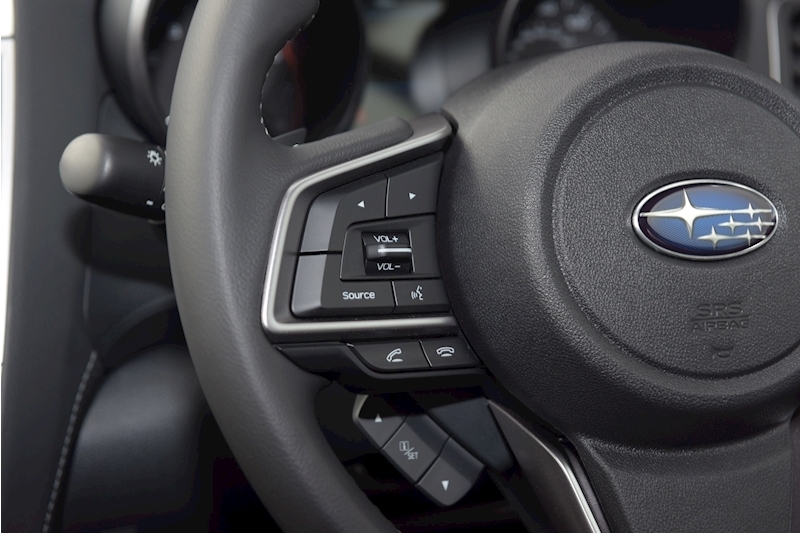 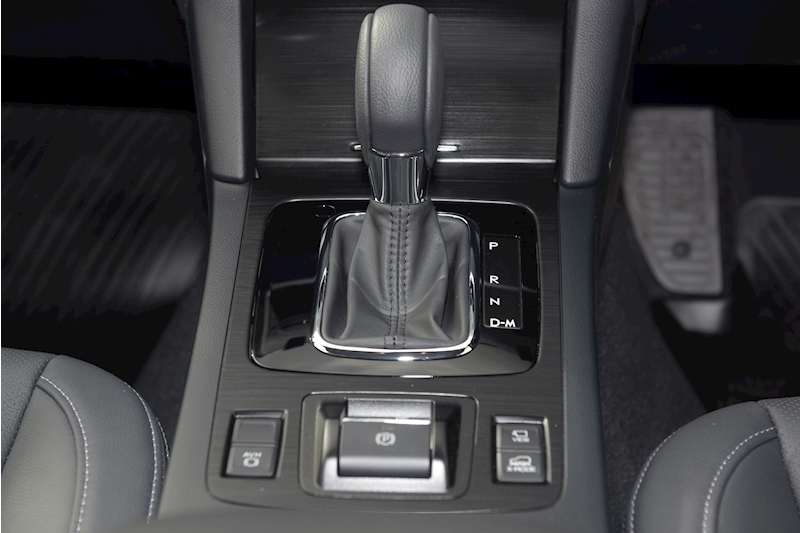 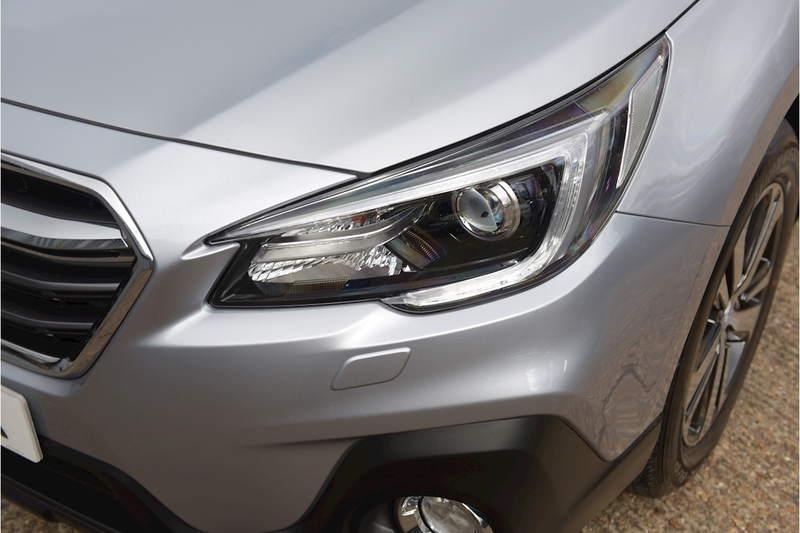 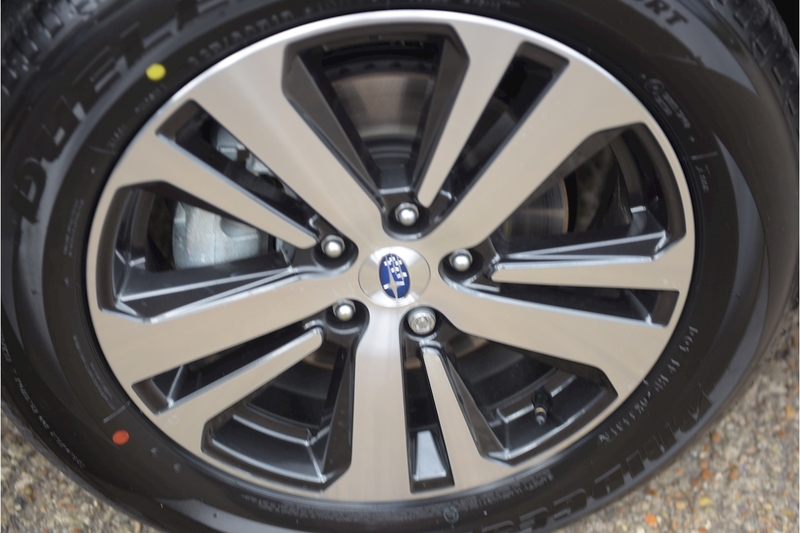 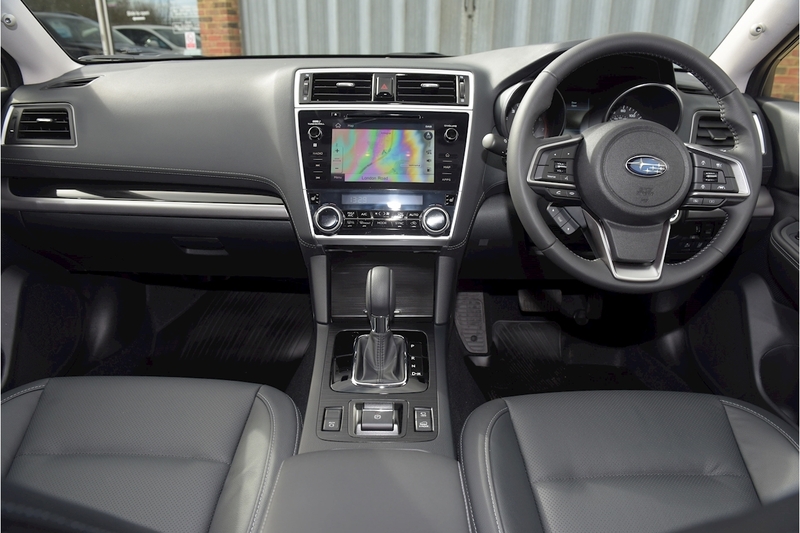 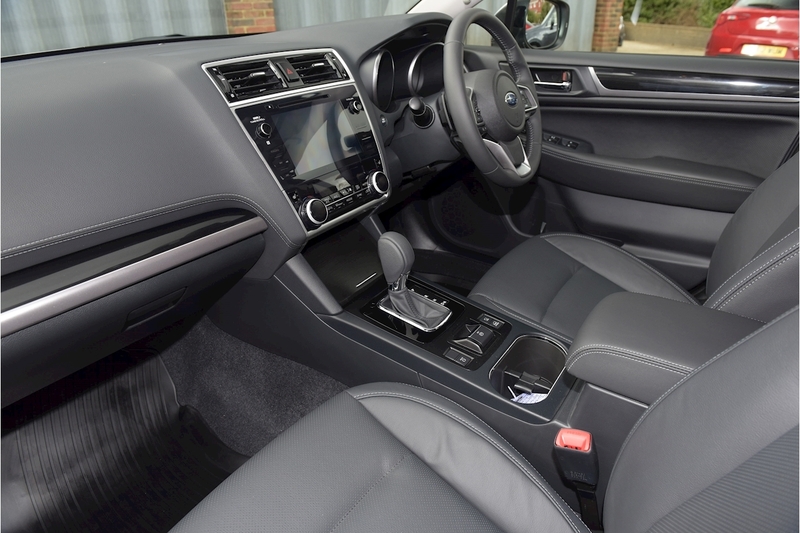 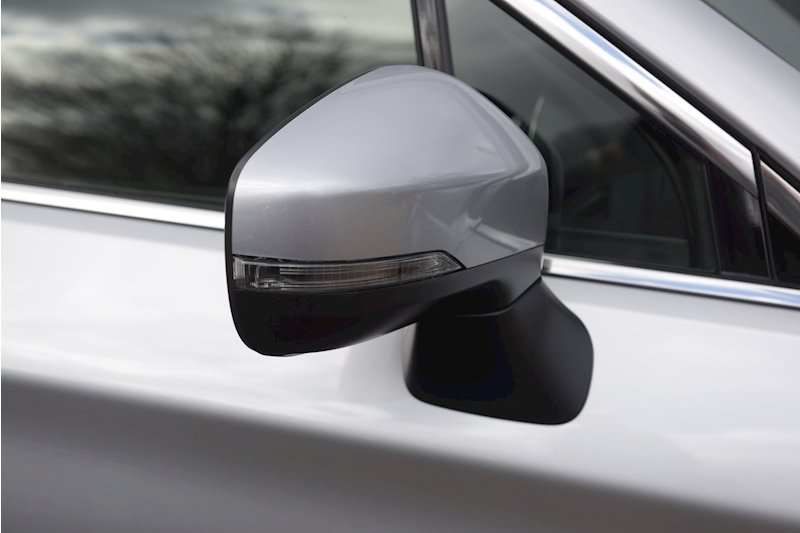 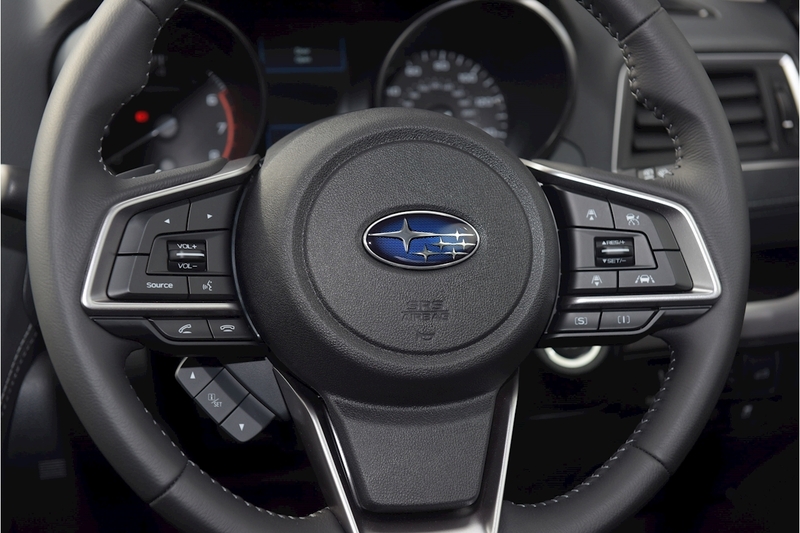 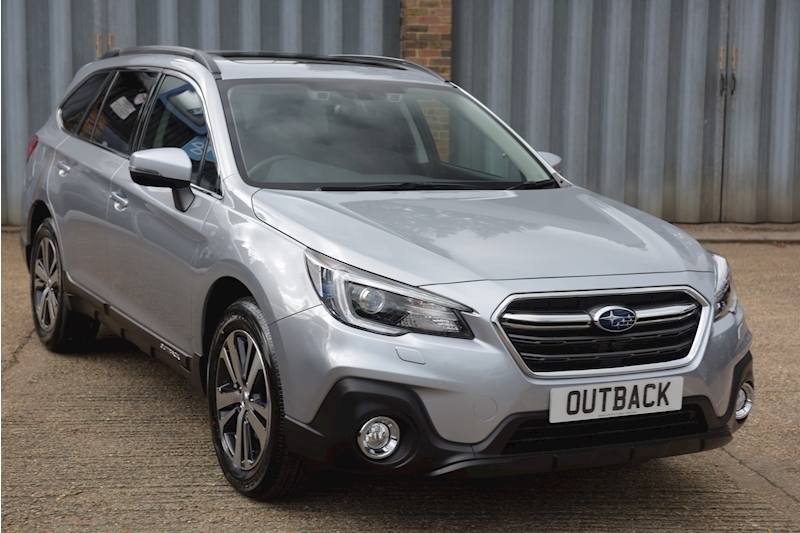 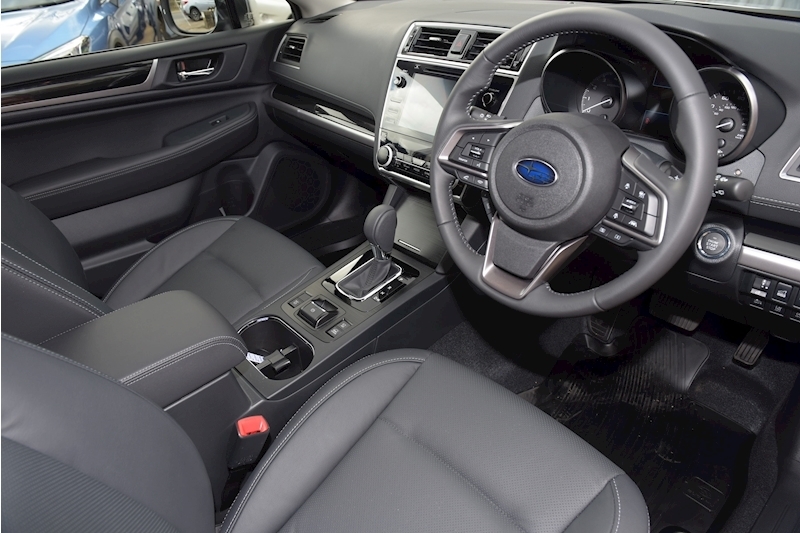 The new Subaru Outback SE Premium has an impressive specification, with Leather upholstery. 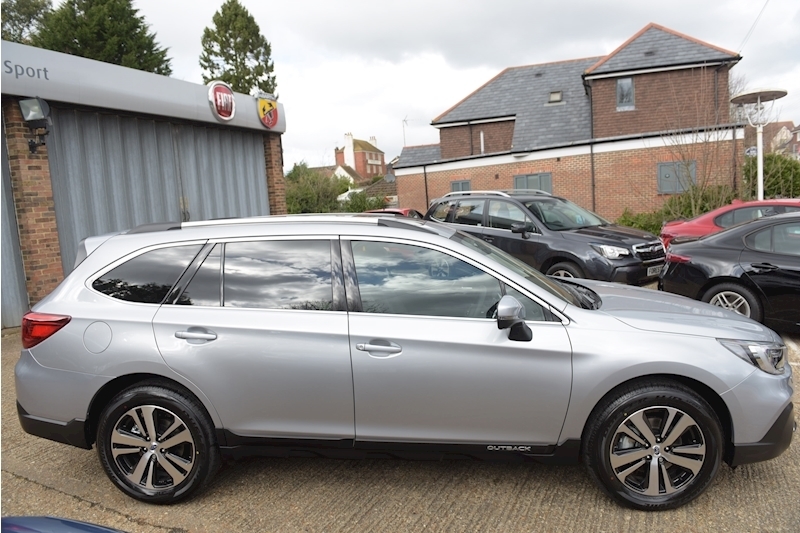 , Alloy wheels, Climate controlled air conditioning, Apple/Android car play, Front,side and Reversing cameras, Eyesight adaptive cruise control, Electric windows, X-mode ,Electric mirrors, Sat nav , Sunroof ,Electric tailgate and Electric heated front seats. 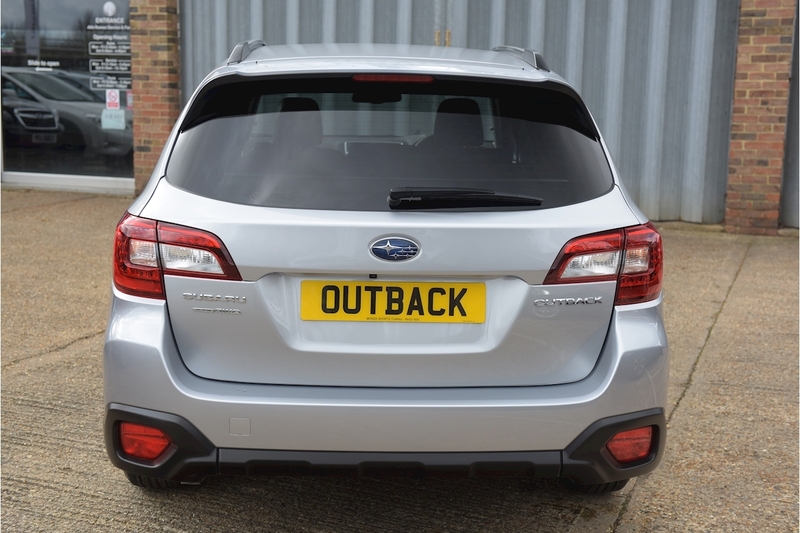 Available from stock, now.